Detroit Muscle Mechanics Choice Ground Coffee. 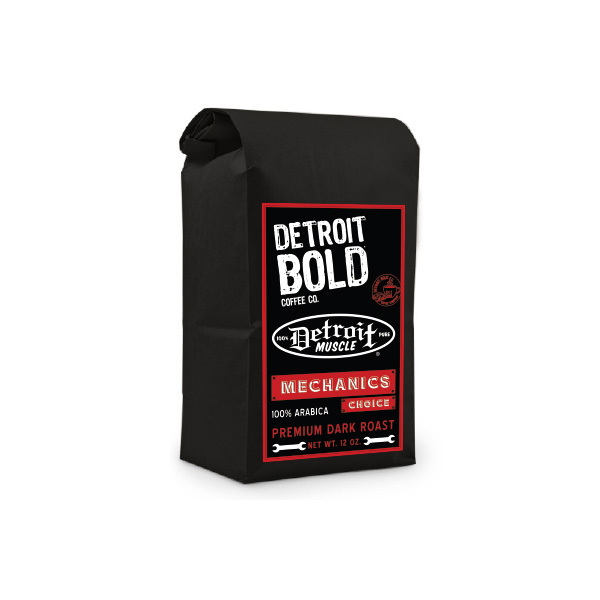 Delicious, locally roasted 100% pure Arabica coffee has been a hallmark of a bold Detroit ever since. 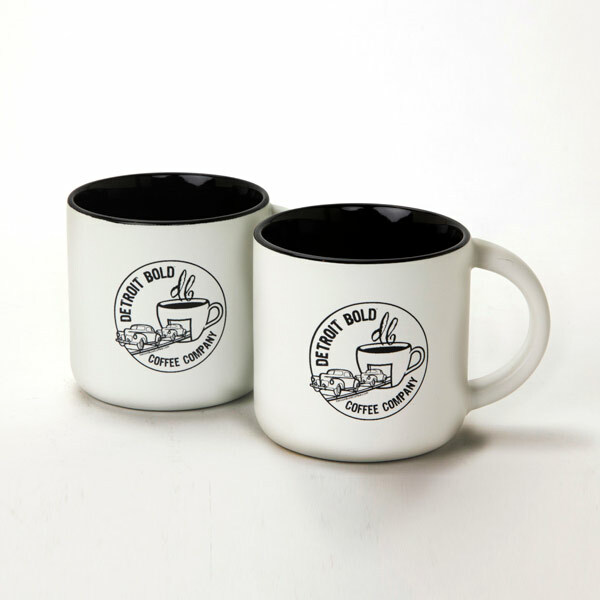 Enjoy the deeply appealing taste and aroma of our coffee. It’s roasted to perfection, consistently smooth with just the right amount of smoky balance.